This is one of Scott’s listings in Troon North! And this is just across the street! I don’t think I have ever written about this subject before, but we had two fantastic examples in November so the timing this month is perfect. Does it even matter what real estate agent you choose? This is a question I don’t get asked enough. Many sellers just assume it really doesn’t matter which agent you choose because even the newest agent has access to the Multiple Listing Service. Folks with this “All Agents are the same” mindset logically just shop for the agent with the lowest commission rate. Would they feel like they have done their due diligence if they knew that it could cost them over $50,000? We see so many buyers and sellers needlessly exasperated by events and mistakes that should have been handled up front and/or behind the scenes. In fact, I will tell you about a couple of examples I think you will find interesting in a minute. But to begin, let’s start by taking a look at whether the agent you choose matters from a simple dollar and cents point of view. 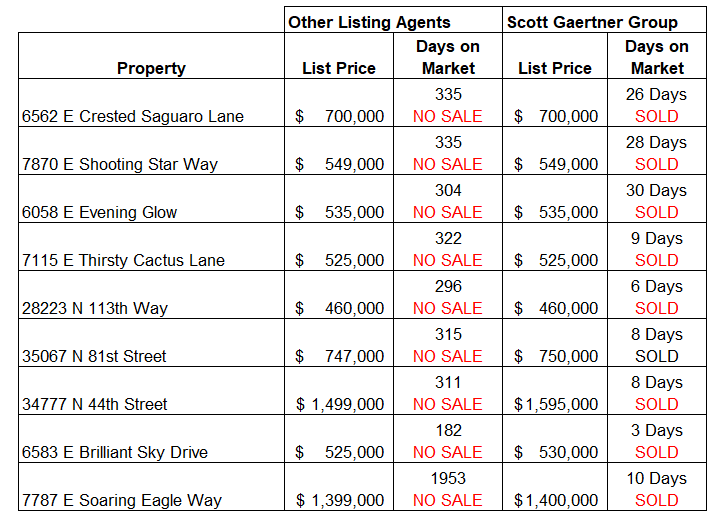 The Scott Gaertner Group sells the most listings in the Scottsdale North area. If all “agents are the same” when you compare the average sales of our listings to the average of all the other listings the results should be pretty similar right? 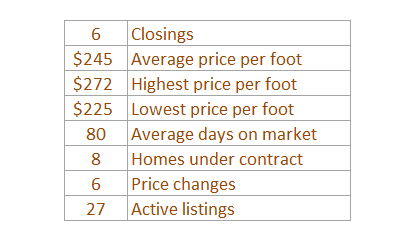 The chart below shows that over the last 5 years our listings have averaged $19 more per square foot more than the 85266 average, and they sold nearly 3 times as fast. That is not very similar, and if you consider that in the last 12 months results we averaged $32 per square foot more the difference is trending to matter more. Some people don’t like statistics so, let’s try a more “Apples to Apples” comparison to show that the agent you choose really matters. Below is a chart of 9 listings that our group took over after they had been listed with another company for at least 180 days. In each case we relisted the home at exactly the same price – or we raised the price – and the only thing that changed was the way the home was marketed. 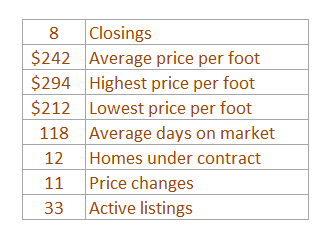 As you can see from the chart below, in each case the home sold within 30 days. Last month we sold 6583 E Brilliant Sky in Terravita that had been on the market with another company for 182 days. We relisted at the same list price and sold the home for $5,000 above the list price in just 3 days. STILL NOT CONVINCED!? CHECK THIS ONE OUT. Also last month, we sold 7787 E Soaring Eagle in Winfield that had been listed 7 times, with 7 different very experienced agents for a total of 1953 days on the market. As you might guess the homeowner was more than a little frustrated. He called us because we had just sold his neighbors home very quickly, and for more than he was asking for his home. After a quick conversation with us the homeowner had his agent release him from his current listing and take it off the market, and then he hired us to sell his home. Our team went in and made a few very important changes to the way the home was marketed – raised the price just a tad to $1.4 million – and sold the home for full price in just 10 days. 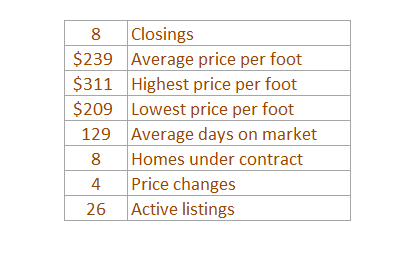 Same home listed by 7 different agents, slightly higher price, WAY DIFFERENT RESULTS. C’mon. That should at least get a “Hmmmm…” out of even the most skeptical of you. 1993 was an ugly time in the world of real estate. Arizona was still in the grip of last national financial crisis before our 2008 meltdown, commonly called “The S & L Crisis.” There was little good news, as shortly before that time the country had been in a recession, new homes construction had dropped to its lowest levels since world war II, and 5 senators (2 from Arizona) were being very publicly investigated by an ethics panel for their involvement with the Lincoln Savings and Loan collapse and it’s Chairman Charles H. Keating. Terravita was a child of that S & L crisis and became a shining light for Scottsdale North and signaled the way forward. In 1991 Terravita was just an exceptionally beautiful piece of High Sonoran Desert at the foot of Black Mountain, with no real purpose . . . and in foreclosure. The Del Webb Corporation purchased the property from the Resolution Trust Corporation (RTC) even though it didn’t fit their normal business model. At the time they were famous for converting large tracts of agricultural land to into huge age restricted “retirement” communities like Sun City. They instead chose to build the smallest and the first non-age restricted community that Del Webb had ever built, and call it Terravita.. The name Terravita (Latin for Living Earth) signaled another dramatic departure from the company’s normal mode of operation. Rather than bringing in all the huge Caterpillar tractors to scrape the surface off of every inch of the land, they instead preserved the natural beauty and disturbed as little as possible. They relocated thousands of cacti and trees to embrace what became the communities motto and passion: Terravita – The Harmony of Land and Life. The first home sales were the last week of November in 1993, and Terravita immediately became the fastest selling community in the United States. Six separate times, lifestyle seeking buyers camped out in the Terravita parking lot at the opening of new phases, to ensure they could get a homesite that they wanted. The longest campout lasted 10 days! In the end, what was planned to have been a 6 to 8 year sell out was gone in just 3.5 years. The community won tons of national industry awards, and spawned many copycat communities both inside the U.S. and out. 25 years later Terravita continues to be an incredible value for lifestyle seeking homeowners. The community will be celebrating its first quarter of a century this month with the grand opening of a completely renovated new clubhouse. I was proud to be a part of the Del Webb team that built Terravita back then, and even prouder to be helping folks discover the lifestyle Terravita and Scottsdale North represent today. The good economic news continues to abound in what was a busy week for data. Leading indicators were up as was industrial production, manufacturing and trade sales. Retail and food sales were also up as was single family building permits. The supply/demand imbalance for single family homes continues to push housing prices up both nationally and in Arizona. While the extent of the increase varies depending on the index used, home prices seem to be increasing at two to three times the level of wage gains. This can’t continue indefinitely. But, in the near term, it will create a great deal of home equity for those who own and will create affordability issues for those who don’t. In Arizona, employment continues to grow. For the state as a whole, employment was up 2.3%. That’s enough to make Arizona the 7th most rapidly growing state in the U.S. for the first four months of 2018. Greater Phoenix grew, as has been the pattern in this cycle, much more rapidly than the rest of the state, while Tucson lagged. Yet, two new jobs announcements in the Greater Tucson area gave hope that Southern Arizona will do better than it has since the recovery began nine years ago. Housing permits continue to be up at a double digit rate in the state’s two major metro areas. No end to the rapid growth in housing is in sight. The shortage of existing homes for sale continues. The increase in demand given the strong economy and the return of millennials to the housing market as well as the apparent lack of sufficient low priced new home deliveries seems to assure that. Despite the age of the cycle, the outlook remains bright. 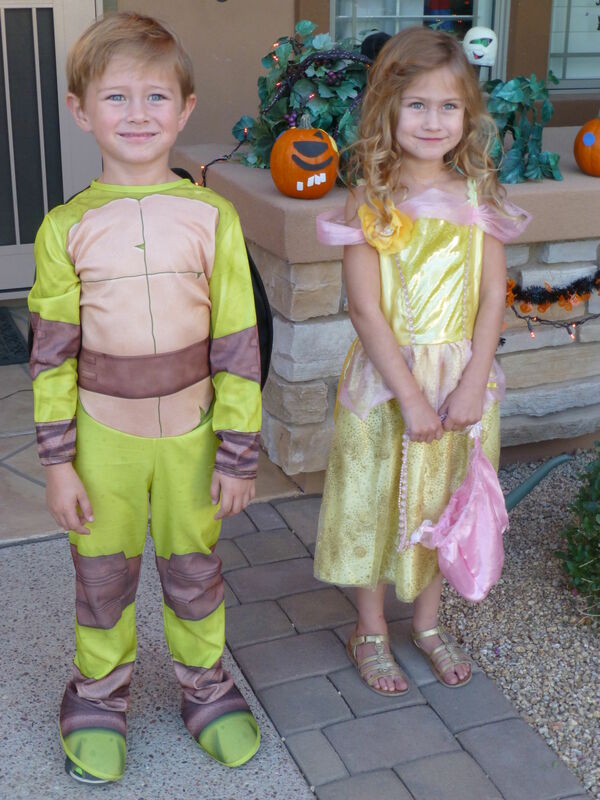 HAPPY HOLLOWEEN FROM THE GAERTNER TWINS! Even though our Octobers here in the valley don’t bring the kind of change seen in the photo above, we do still experience plenty of change. The monsoon season is officially over, mornings are darker and finally cooler, the golf courses change from summer to winter grass…and the Terravita selling season begins again! All good things. This year has shown more change for the Terravita Real Estate Market. 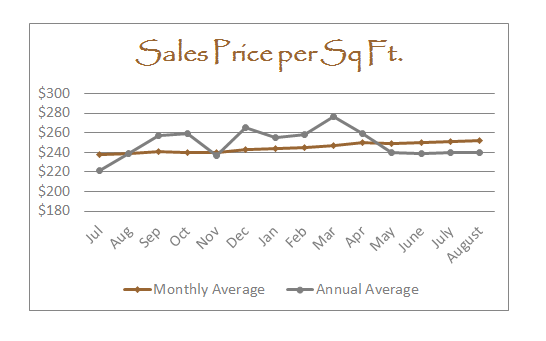 With 8 homes going under contract, September has certainly been an above average month for home sales. However, Terravita is now well behind on sales for the year. As I have mentioned here before, we don’t think this means the demand has changed, but rather it is what the buyers are demanding that has changed. Consequently, we have changed our tactics for both buyers and sellers and have already seen improvements for each. If you know anyone who is considering selling or buying this year have them give us a call. It will affect their results! 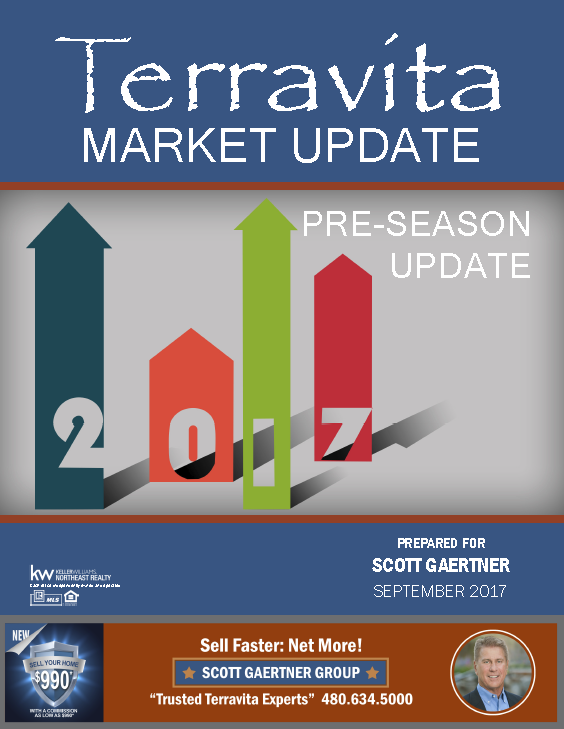 Just an FYI that your 2017 Terravita Pre-season Market Update will be hitting your mailboxes this weekend. If you don’t receive it or you prefer an electronic copy give us a call or send an email and we will get one right out to you! Statistically speaking, August is one of the Terravita real estate markets worst months of the year. 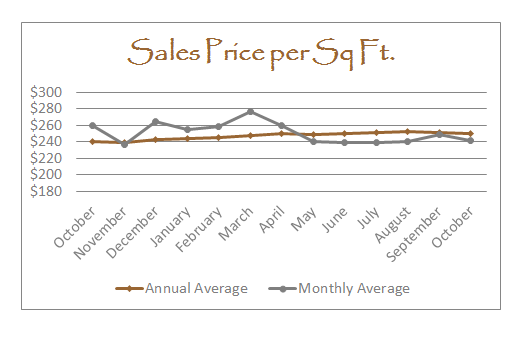 Despite that, August turned out to be a very good month for sales with 7 homes going under contract and the average price still hovering around the $240 per square foot range. I know some of you are thinking the average price figure seems a little low, but that’s is the way it is for Terravita summer sales. They will generally be some of the lowest price per foot sales of the year. Which is why I generally take all my homes that haven’t sold off of the market June 30th. 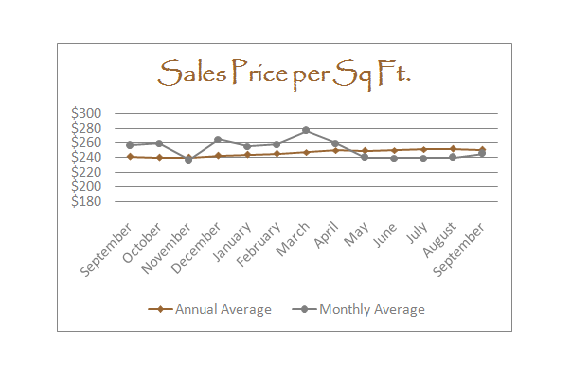 But to give you a little perspective on that price per foot, the monthly average for August of 2015 was $204 per square foot! So be optomistic for the upcoming selling season. Homes properly marketed will sell for good numbers. If you know someone thinking of selling this season let us know. We promise to make you proud! 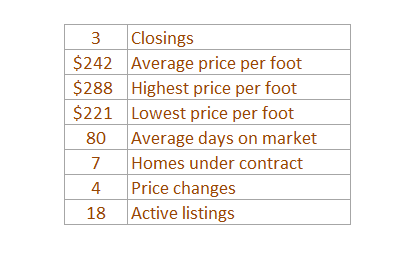 While Terravita had a particularly hot month “weather-wise” in June, “sales-wise” it was about average with just 8 homes going under contract. 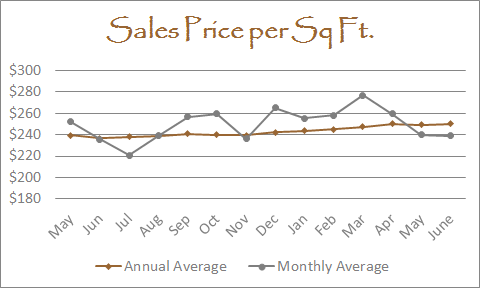 Foot traffic continues to be fairly steady and good so don’t be surprised if we see some decent sales numbers in July and August this year. The median price for a new single-family home is approximately $302,000. The average price of a new condo is $547 per square foot. 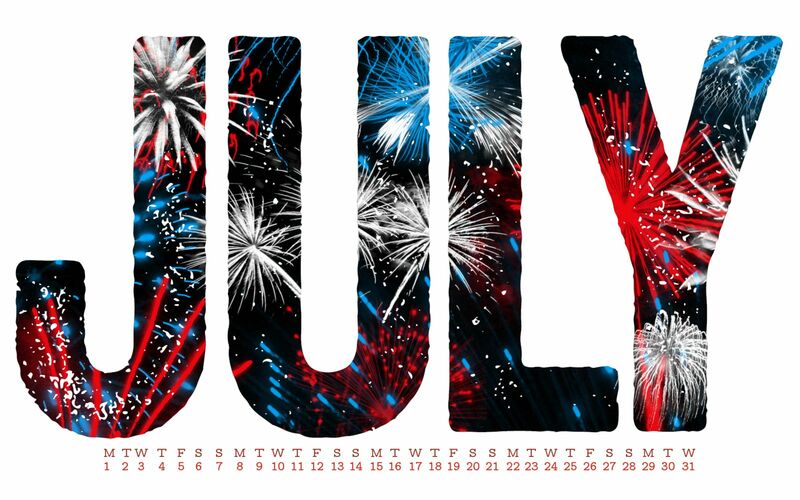 Have a great & safe holiday!